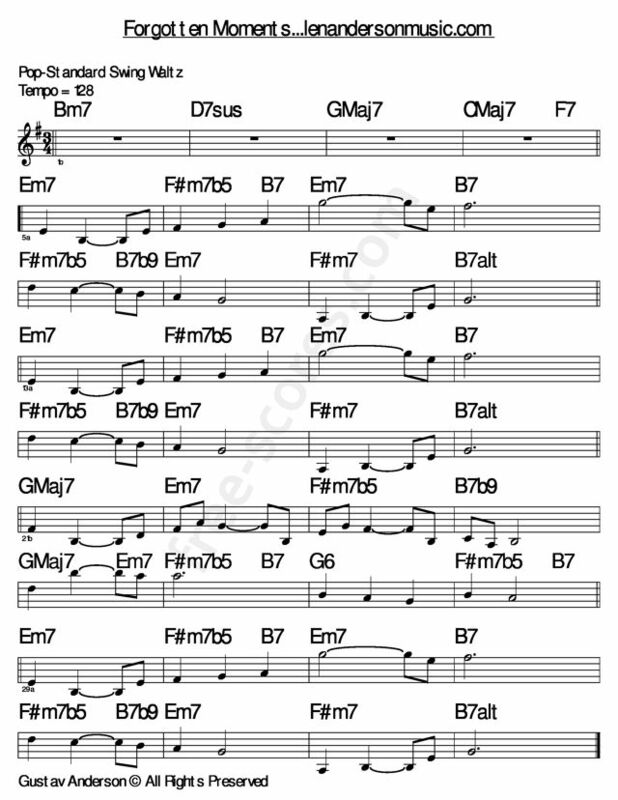 Toutes les partitions de Benny Goodman pour clarinette. Hello, Len ( Gustav )!! So glad to see your compositions on free-scores ! this one is done with heart and sensitivity, the sadness just lightly touched ..great work ..
Beautiful melody, and i appreciate particularly the "jumps" in the sentence, which capture our mind .. But every thing is good in that tune, and i'll play it .. perhaps some day my interpretation ..
thanks, Len , for your gifts .